Sending and receiving emails have turned into a part of today’s corporate life and majority of us are accustomed with the popular app like Gmail/Outlook. These work prodigiously for sending one-off messages to people and smaller groups. But for larger lists and planned sends, marketers need another choice, something that makes it as simple to send an email to everybody in one go as it is to make an impression on one individual. That’s where email marketing tools come in use. And, Email Marketing with great reach, better flexibility, marginal risk and complete control is measured as the best wager for business development when done appropriately. 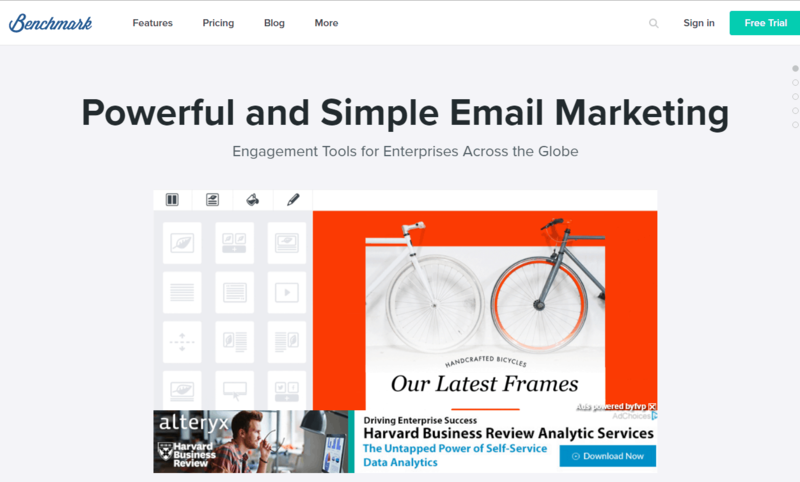 Here, we are diving into 9 of the popular tools that make email marketing simple and successful and on the off chance that you are looking for finding the considerable approaches to send messages to bigger groups of subscribers; this is the chapter for you. With a user base of more than 12 million, MailChimp has grown great understanding into what works and what doesn’t in Email marketing. It brings all the support you need to create, manage and optimize strategic and professional marketing campaigns, absolutely free. It comes in paid form as well and you can choose the pricing plan depending upon your usability. AWeber, a smart tool helps you communicate through your email in a best possible way and has email marketing features designed for your needs and this is the reason why email marketers trust this tool. 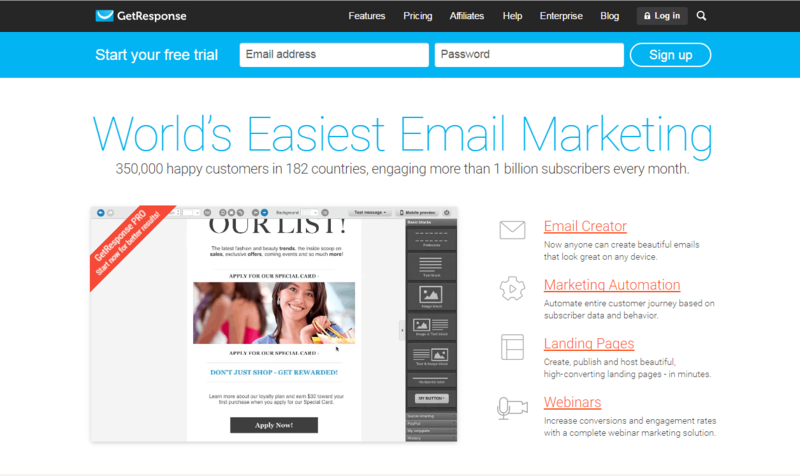 It helps you create and send beautiful, engaging emails within few minutes. Email marketers tend to keep on looking for cool email marketing ideas and Campaign Monitor has the same. 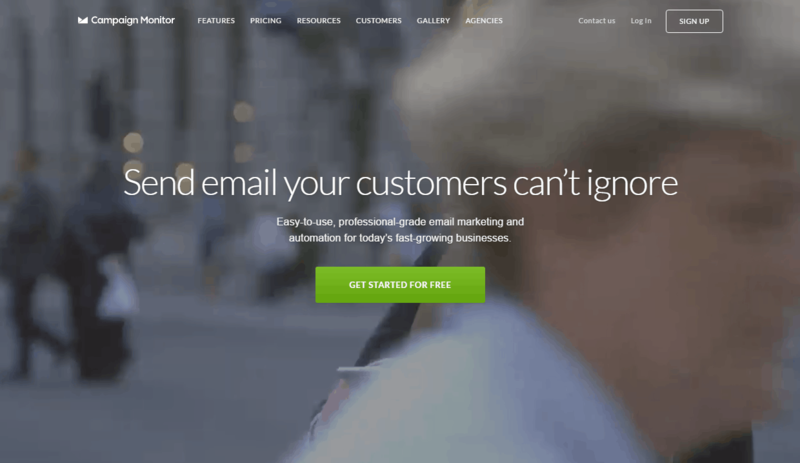 With a user base of over 2 million, it helps you send emails customers can’t ignore. The tool brings easy-to-use, professional-grade email marketing and automation for today’s fast growing businesses. To rock the web, this is a tool that you simply can’t ignore while putting in your emailing strategies to execution. Mad Mimi helps you deliver your marketing messages into your customers’ inboxes in a cultured way. Talking of its paid plans, the tool is truly competitively priced, delivering one of the cheapest offerings out there. Create, send, share and track email newsletters online in the most convenient way using Mad Mimi. 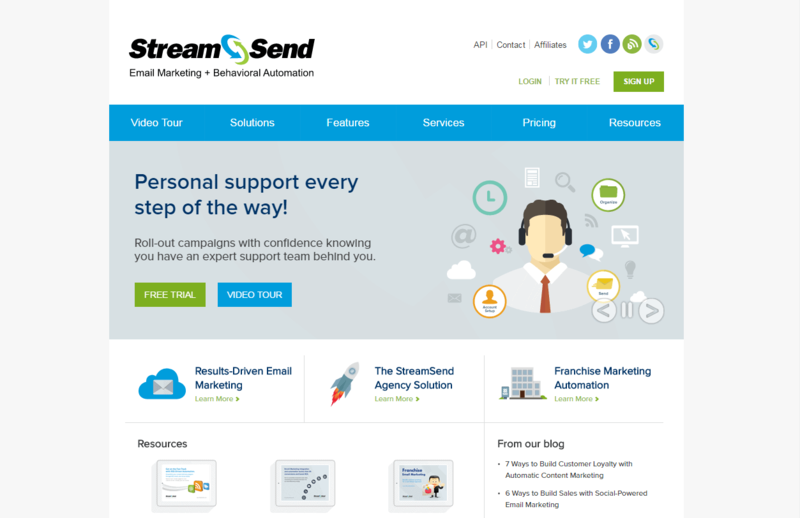 With StreamSend you can mold your email marketing campaign to suit the requirements of your customers. It helps you practice simpler, yet effective email marketing procedure. For larger lists or high-volume sending needs, the tool brings powerful operations. You can also send videos in email or do the social sharing. Benchmark has clean and intuitive interface and it helps new users to get acquainted conveniently with the email marketing services. You can simply create emails by dragging and dropping feature blocks and images into place and photo editing feature allows you to edit/enhance the images used. GetResponse has a set of email marketing features calculated to help you grow, spread your target customers and succeed in email marketing. You can easily create and send professionally designed responsive emails and its comprehensive analytics and reporting options are worth a particular mention. Whether you are new to email marketing or an expert, this tool empowers you to see results enjoying its powerful and easy to use features. Bringing one of the best services to get your email campaigns to your subscribers, Constant Contract is especially useful for small business owners. It also has an exclusive feature of ‘Personal coaching’ to make you learn the best email marketing practices. 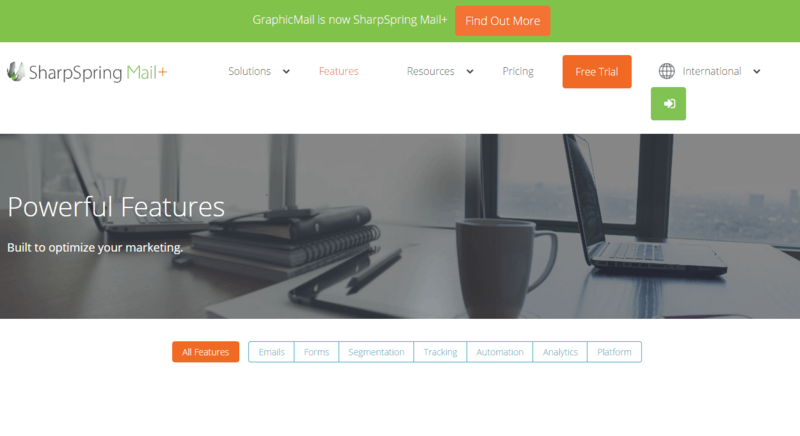 After getting acquired by SMTP, Inc. in 2014 GraphicMail is now SharpSpring Mail. With the integration of email marketing and social networking, it helps you create professional marketing campaigns. It has the right features fused to bridge the gap between the email marketing and marketing automation and help you send hyper-personalized emails. While running a noticeable business, email works as one of the most effective ways to let individuals know about your product or service. For that, it really can’t get ignored and the above-mentioned email marketing tools are all set to help you bring the effective results.